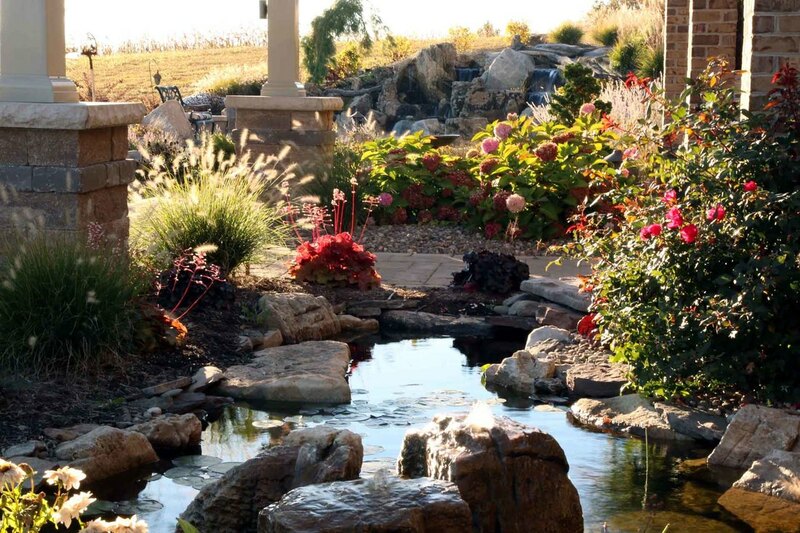 A properly designed and installed koi pond can give you an all-natural, low maintenance piece of paradise, as well as, provide food, shelter, and safety to the wildlife around it. 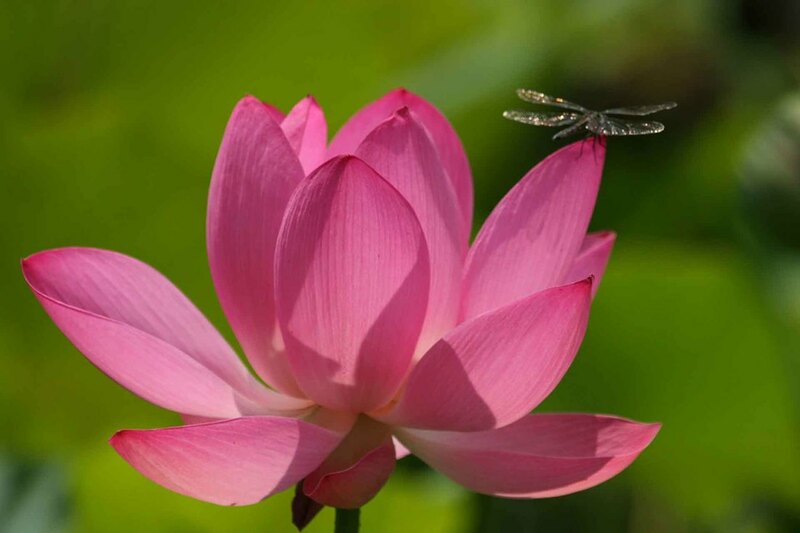 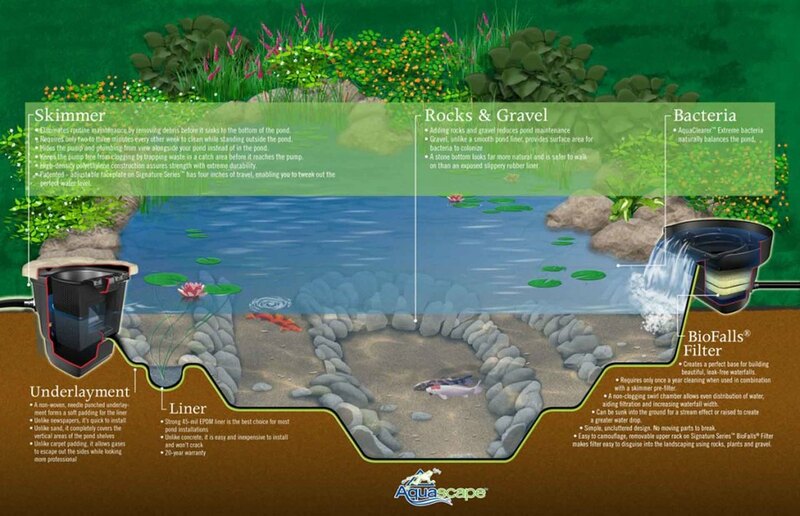 The key to a beautiful fish pond comes in the proper inclusion and placement of each piece of the ecosystem puzzle; Circulation, Filtration, Fish, Aquatic Plants, Rocks/Gravel and Bacteria. 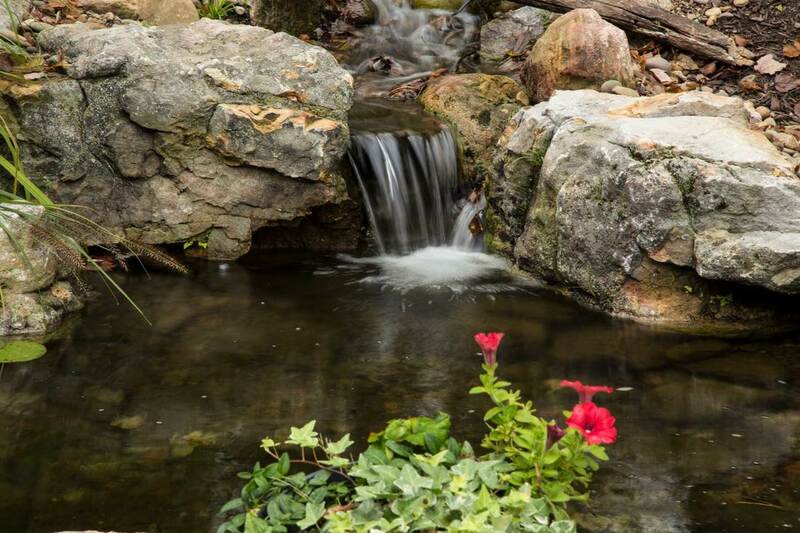 Circulation System is really just a fancy way of saying “pumps and plumbing.” The proper size pump and pipe diameter are extremely important for the aesthetics of a koi and fish pond. 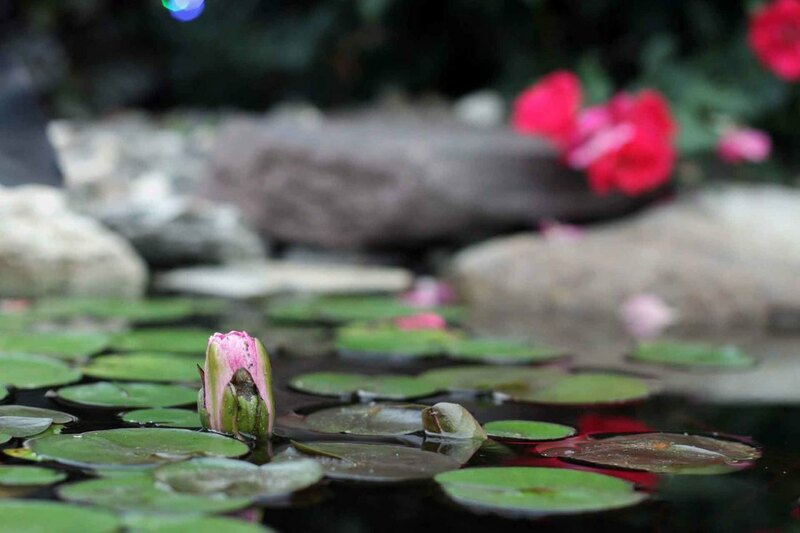 More importantly, an efficient circulation system keeps the water moving and provides the necessary oxygen levels for healthy fish and plants.